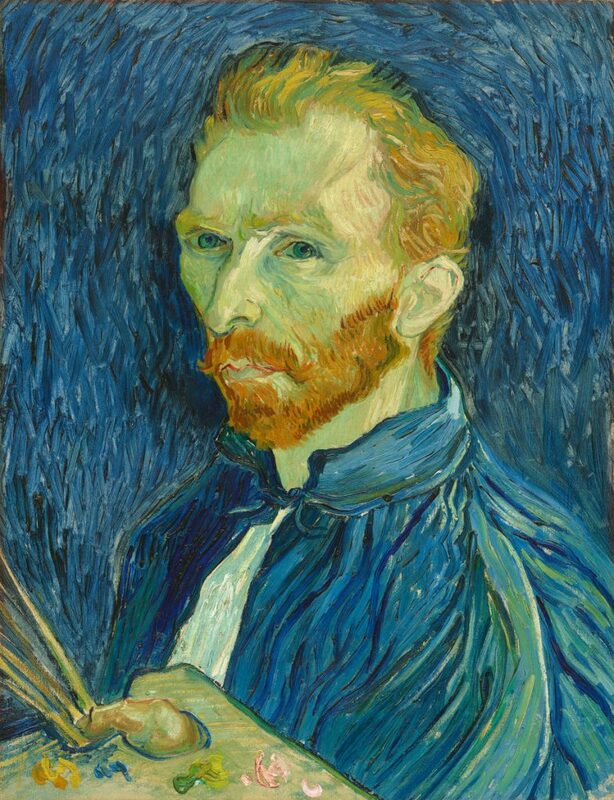 Most people casually know Vincent van Gogh from the gruesome story that cut off part of his ear without diving any further into what an incredibly dedicated artist he was. Especially fond of oil painting he created roughly 860 oil paintings during his relatively short career with most of them coming in the final 2 years of his life. Born in Zundert, Netherlands van Gogh was pushed straight into the arts. Born to an upper-middle class family he worked as an art dealer as a young adult. 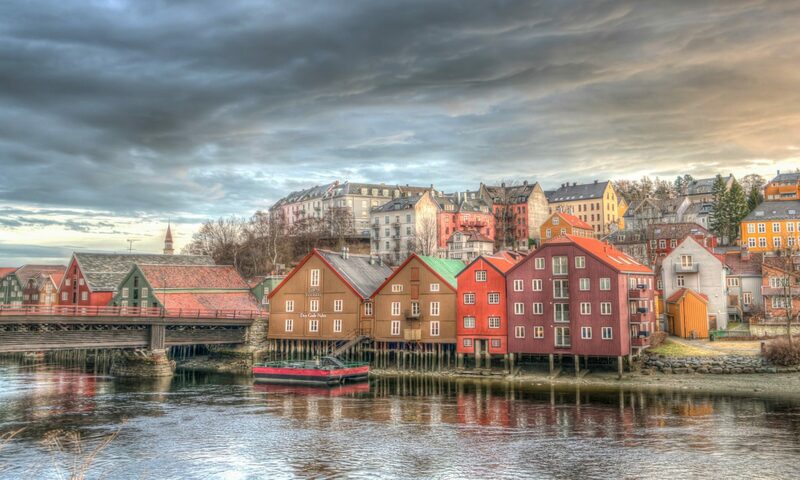 After he was transferred to London he became depressed and started falling into bad health. He took up painting in 1881 at the age of 28 and committed suicide only 9 years later in 1890. During those 9 years he produced over 2100 pieces of art including the above mentioned oil paintings. His early work as an artist contained mostly depictions of peasant laborers and still lifes. Much of this early work was devoid of the vivid and rich colors he would later be known for. Vincent van Gogh suffered from many health problems. He would have psychotic episodes and delusions. Making matters worse he often disregarded his physical health by drinking heavily and not eating appropriately. These mental health problems lead up to the famed ear severing incident in which he got into a confrontation with Gauguin, a French artist, which would end their friendship. Van Gogh would spend time in and out of mental hospitals throughout his adult life. Ultimately his mental health problems cost him his life as he committed suicide at the age of 38 by shooting himself in the chest. During his life van Gogh is considered to be a failure of an artist. Though his artwork is extremely valuable today and revered by many, this fame of his artwork didn’t come until after his death. Often he becomes the example of the misunderstood genius. Early in his artistic years while focusing more on drawings and still lifes he attempted to sell his work unsuccessfully. It was around this time in 1882 that he first began painting with oils. Oil painting would become his trademark medium to paint with. 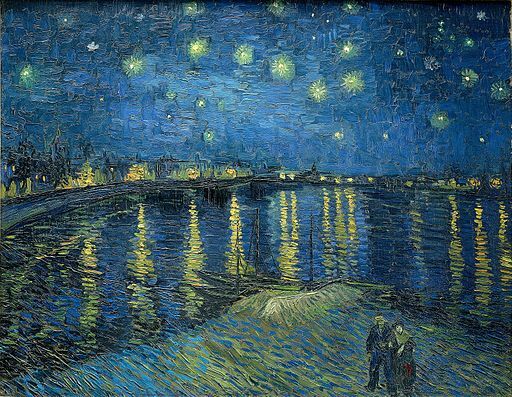 Perhaps his most famous work Starry Night Over the Rhône, is an oil painting. The piece depicts Arles, a city in the South of France at the edge of the Rhône, a river running through Europe. It was his use of oils that really brought out the life in his paintings through the different colors he was able to incorporate. Vincent van Gogh also painted several self portraits. His self portrait in 1889 in Musée d’Orsay, Paris is his most widely recognized with a background reminiscent of the sky in his Starry Night painting.